Jackie Fo: Personal touches are what make an event go 'round! 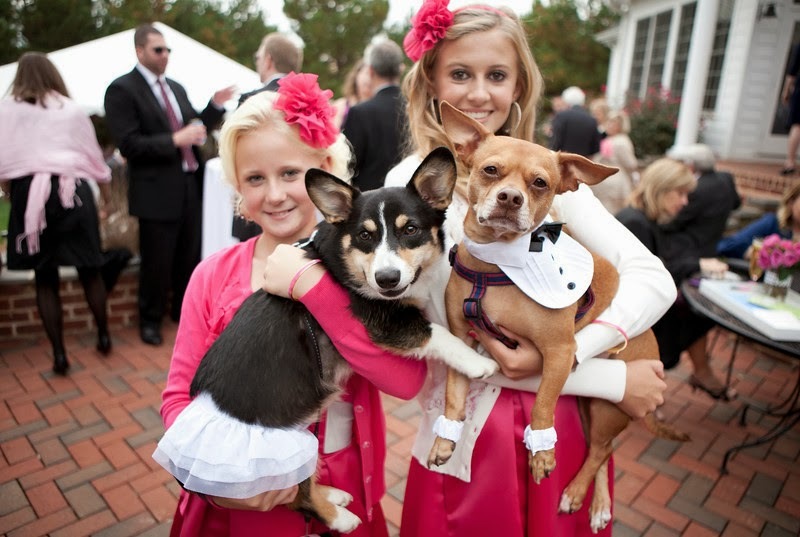 Personal touches are what make an event go 'round! My philosophy on events (especially when it comes to weddings) is that to set your event apart from someone else's event, you need add personal touches. After all, thank about the real reason you are celebrating. It's the marriage of two people, the birthday party of a baby, and so on, so forth. All major life events celebrate people, so I think adding personal touches to events that reflect who the event is celebrating is so important. Here are a few examples of past events I've planned that incorporated personal touches! Let's talk about weddings first. Everyone can have beautiful flowers and yummy food, and I believe that's very important also, but people will remember the little touches that show you put forth the extra effort to make you (or your client) happy! At Laurie and Matt's wedding, we tried to incorporate little details that showed off their personalities and also reflected some family heirlooms. 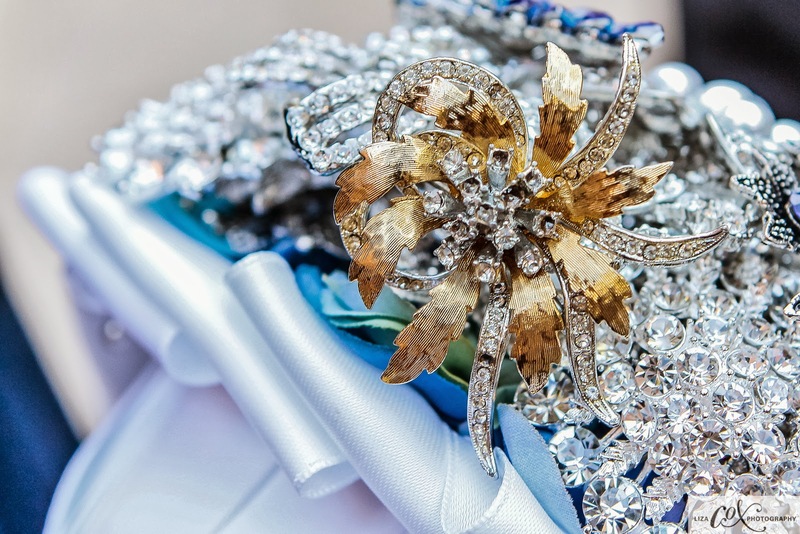 Pinned onto Laurie's beautiful brooch bouquet was a family brooch that stood out nicely. Laurie and Matt love chocolate so we came up with a chocolate bar complete with bags for the guests to take home their sweet treats. It was a hit! 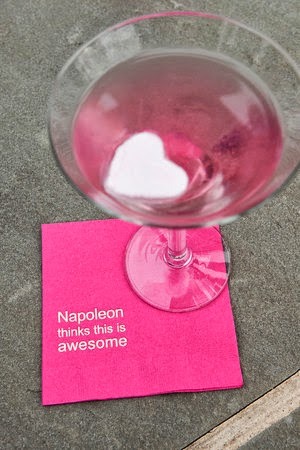 For Sarah and Kyle's "Pinkful Wedding," you guessed it - Sarah loves pink! 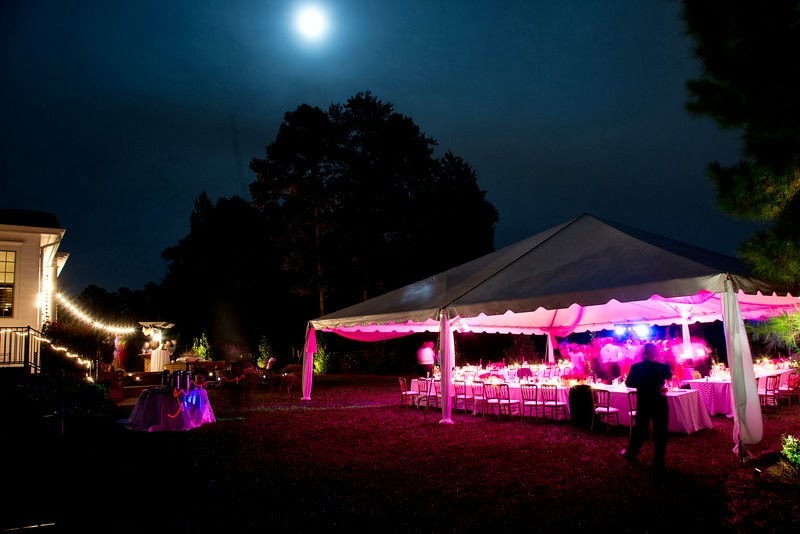 We incorporated it into the majority of their wedding elements - including the tent lighting! Sarah's dog Napoleon is her other love muffin, so he was represented on funny napkins and even made an appearance wearing his black tie for the occasion! At the wedding I went to in Charleston this summer, the bride and groom (aka the ballerina and the dentist) gave out Ballerina cookies and a toothbrush for their favors. How cute is that? (Side note, a few months past the wedding, I can say that the toothbrush has come in handy when I needed a toothbrush for an unexpected guest. A personal AND practical touch! 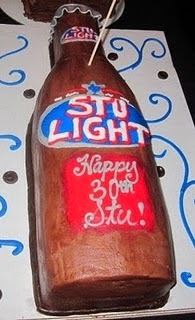 For Mr. Fo's 30th (waaaay back when), I got him a cake of one of his favorite things - beer! 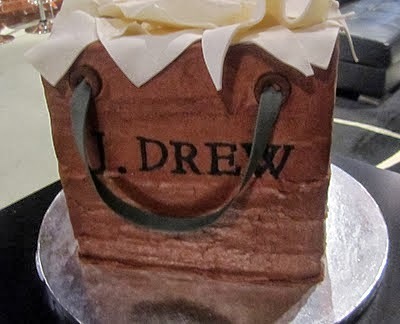 Way back when I did a bridal luncheon for one of my BFFs Leighton, the guests took home chocolate party favors. 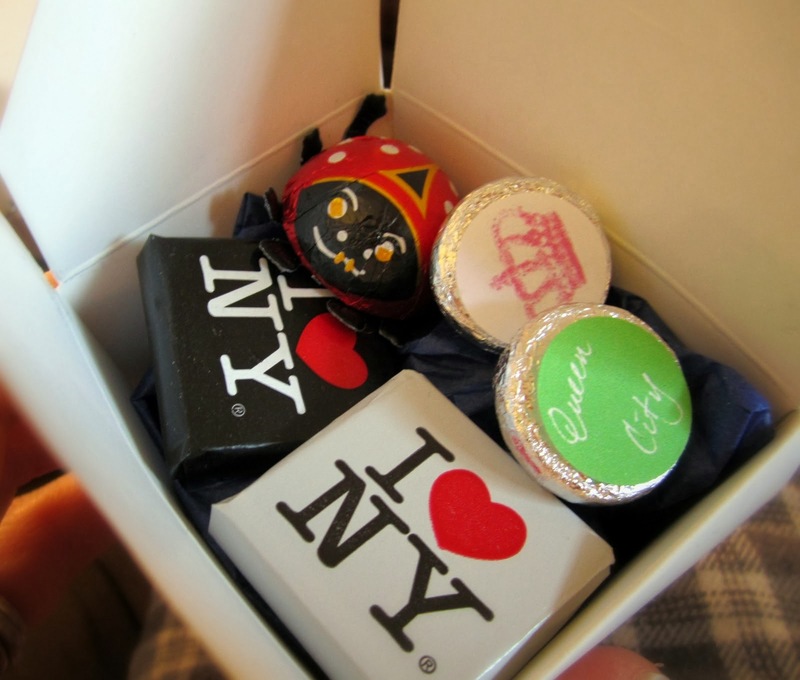 The chocolates represented the couples hometowns and even a childhood nickname! 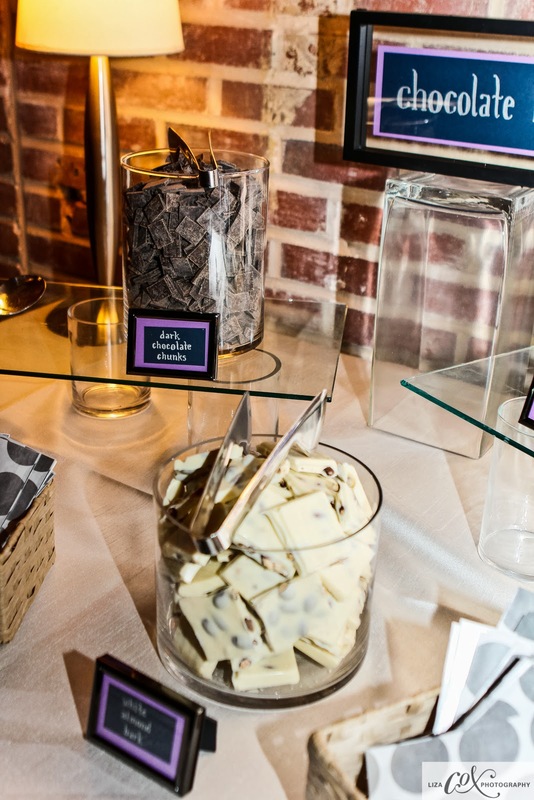 Favors are a great place to showcase something fun about the guest(s) of honor. For kids parties it's almost too easy to incorporate personal touches. Just use the child's favorite toy or book to spark inspiration! For my best friend Kalle's son Pearce's 1st birthday, he loves Curious George. So naturally we made a Curious Pearce party with a Curious George theme! For my niece's first birthday, we played on a "Bean" theme since her parents called her a little bean. 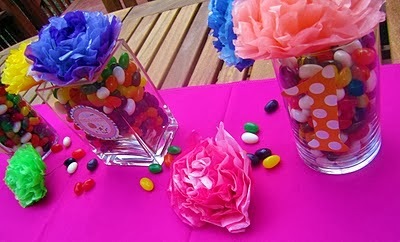 We used jelly beans for a colorful take on the theme! 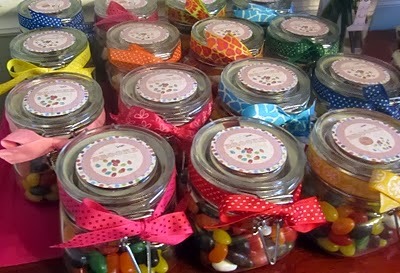 There were jelly bean party favors, decorations and jelly bean cupcakes! Think about these ideas when you plan your next event! Think about the person you are planning the event for and make it about them! I absolutely agree that it's personal touches that make all the difference. I remember that I once worked a wedding where the reception was at a couple's home...a duplex in a historic part of town that they had renovated and redecorated. Talk about personal!